Lithium stocks were hot a year ago, now they're not. Brine projects in Argentina commanded rapt attention, now no one cares. Clay-hosted lithium projects were non-starters two or three years ago, now they're in the "maybe" column. Clay-hosted lithium projects are "unconventional," meaning untested, and therefore difficult or impossible to fund. However, "unconventional" need not mean difficult to move forward or impossible to fund. What if I told you about a company with a project that had relatively low-grade lithium, is pre-PEA, and is located in southern Arkansas? Sounds attractive, right? No, it sounds highly�.. "unconventional." Last I checked, Arkansas was not in the heart of the Lithium Triangle. Sometimes unconventional is not all bad. Standard Lithium Ltd. (SLL:TSX.V; STLHF:OTCQX) is a company like no other, and that's a good thing. Although pre-PEA (PEA now underway), Standard's 150,000 acre Arkansas lithium project, called the LANXESS project, has been de-risked in a surprising number of important ways. For instance, while other mining juniors talk about being near, "past producing mines," the LANXESS project is currently in operation, at massive commercial scale�but producing bromine from brine, not lithium (yet). It is a past producer, but also a present and future producer! The LANXESS project is hardly early stage. All of the project's infrastructure is in place and currently in use. Power, rail, gas, water, tanks, chemicals, pumps, tankers, trucks, drilling equipment, wells, roads, pipelines, etc. 24/7/365, dozens of wells are pumping billions of gallons of brine (salty water) annually, containing bromine, lithium and other elements, through three nearby processing facilities. The LANXESS project happens to be smack in the middle of North America's largest brine production and processing facilities. These facilities have been in operation for decades. Think about the risks avoided here. The project is in the U.S., thousands of experienced workers are in place working, there's no discovery or resource expansion risk (the resource is already large enough), the project is by and large already permitted, it's in environmental compliance. There's local community support (no Aboriginal or First Nations issues). Year-round operations, port access in the Gulf of Mexico, workers go home each night (no fly-in/fly-out). 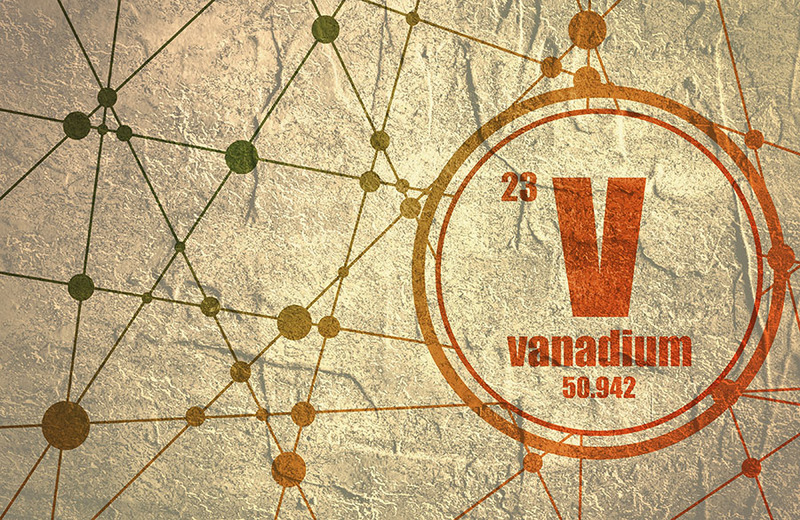 Best of all, the project is in commercial-scale operation right now, albeit for bromine. These are logistical items that lithium companies in Argentina and Chile, not to mention Australia and Canada, would die for, milestones that can take years and hundreds of millions of dollars to obtain. 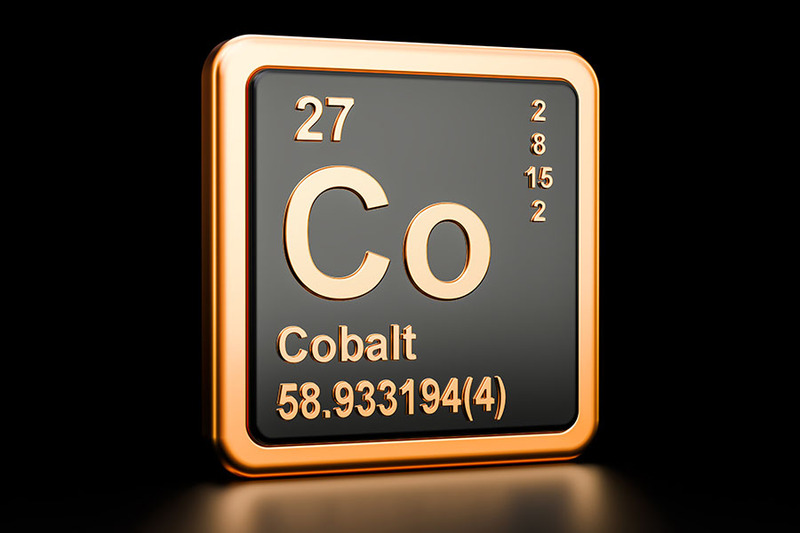 Not only are operations in place at a large commercial scale, but pumping history, hydrology and geology are all readily available to Standard Lithium for review. This and other data enabled the company to estimate a 3.1 million metric tonne Lithium Carbonate Equiv. (LCE) Inferred resource at the LANXESS project. So, we can be reasonably certain that there's considerable resource size. However, to be safe, we await the Inferred resource being converted to Measured and Indicated, which is expected later this year. One might think that pulling lithium out along with the bromine would be straightforward; it's not, it proved to be quite a technical challenge. 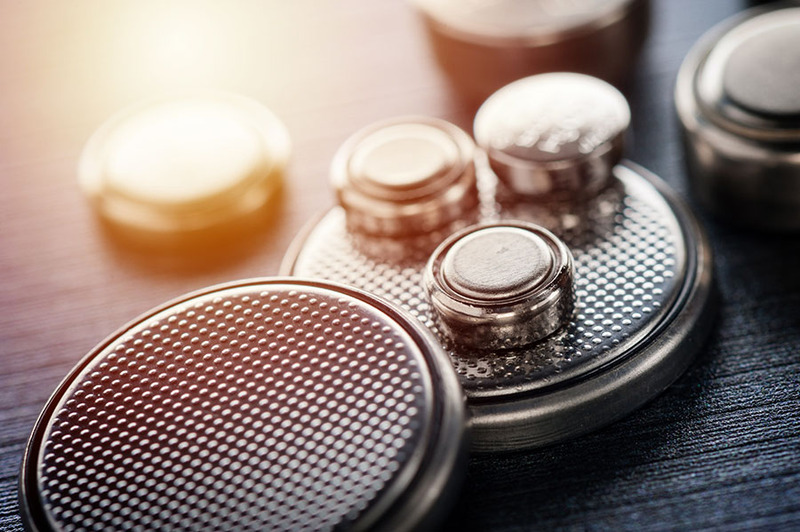 However, a challenge on the verge of being solved, as Standard Lithium is operating a mini pilot plant that has already produced battery-grade lithium carbonate. However, this process needs to be scaled up very significantly. I've mentioned several ways in which the company's project is de-risked, taking that theme to a whole new level is a prospective JV with LANXESS (hence the project name). Standard Lithium signed a MOU with LANXESS in May 2018 and a JV term sheet in November. LANXESS is a giant German chemical conglomerate that would provide substantial help on the technical, operational, sales/marketing and R&D fronts. Assuming reasonable project economics, LANXESS has committed to finance 100% of the commercialization of the project. LANXESS' (through its wholly owned subsidiary) Great Lake Chemicals operations in Southern Arkansas encompass more than 150,000 acres, 10,000 brine leases and surface agreements and 250 miles of pipelines. LANXESS extracts brine from wells located throughout the area and transports it to three Arkansas processing plants through a network of pipelines. Executing the JV would be huge, LANXESS would own a majority of the project, but funding is without question the largest risk factor these days. LANXESS funding would be the biggest de-risking event of them all. Several world-class brine projects in Argentina are all but stalled due to a lack of project funding. That's even though those projects are "conventional," proposing to use conventional solar evaporation ponds. And then there's Quebec's Nemaska Lithium; it was billed as fully funded until it found a ~C$400 million hole in its funding basket. Nothing against Nemaska, lithium projects are complex and unique. Delays and cost over-runs are the norm. Standard Lithium's processing technology, if operating at commercial scale, would process enormous volumes of brine in days vs. over a year for solar evaporation ponds. The technology is designed to be easily and conveniently scalable, it's modular. If need be, the company could plan production based on market conditions. Management is not going to run into a ~C$400 million cap-ex problem; the amount of operating data available is immense and remember, most of the infrastructure is already in place. So, what does all of this mean for Standard Lithium? Assuming LANXESS comes on board (LANXESS named Standard Lithium and the Arkansas lithium project during the opening minutes of its 4th Quarter earnings call), it has many risk factors covered, including the biggest risk, project funding. Instead of facing the daunting task of having to raise hundreds of millions in equity capital to fund a commercial development, the company is probably looking at raising closer to C$25 million over the next 18 months. It just closed a C$11 million bought-deal financing. The main risk factor is scaling its proprietary technology from pilot to commercial scale. With regard to this risk, I think it's a question of when, not if, the company achieves this milestone. A moderate delay would be disappointing but would not deliver a fatal blow. 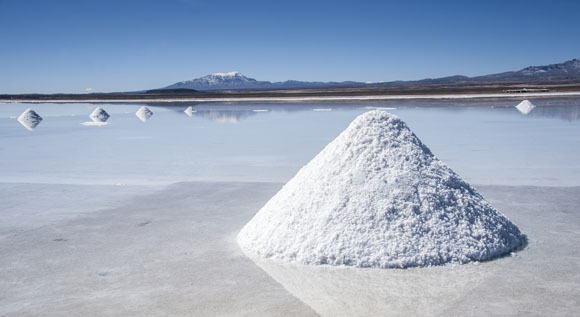 Standard Lithium hopes to eventually reach a run-rate of ~20,000 tonnes/year LCE. That will likely take several years, after first achieving limited commercial production potentially as early as 2021. Ultimately, production of 30,000+ tonnes/year LCE for decades is a possibility, by optimizing the well fields and tapping into the company's nearby TETRA Project area. What might the mid-year PEA show? We don't know yet, but we can make some educated guesses. Cap-ex? In Argentina, the average lithium brine project cap-ex requirement from among six well-known projects is C$540 million. The LANXESS project will be built in stages, so the cap-ex will be substantially lower. Remember, most of the infrastructure is already in place and in operation. Op-ex should be on the low side as well. For example, the company has ready access to some of the cheapest chemical reagents in the world. And, the lithium operations will be sharing some costs with the bromine operations. Brine exits the bromine operations at 70 degrees Celsius, so no extra energy needs to be added as it enters the lithium facilities. Management's goal is to be in the bottom quartile on the cost curve. Look at "conventional" brine producer Orocobre Ltd.: it's in year 4 of commercial operation, but is still running at ~70%�80% of nameplate capacity. This is no knock on Orocobre, it was the first new brine project in Argentina in 20 years; it just demonstrates how very difficult each unique brine (chemistry) project is. And the weather, it has been surprisingly rainy this year and last, which is bad news for solar evaporation ponds. Global warming? 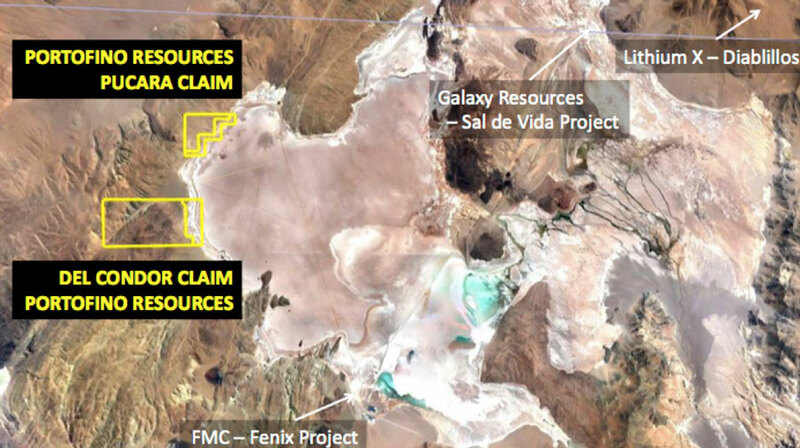 In the early-to-mid 2020s there will be fierce competition for scarce resources in Argentina (labor, executives with brine project building experience, consultants, water, power, mining services and equipment, environmental work and construction activities (at 4,000 meter elevations), access to governmental agencies for permits and approvals). Among the 6�10 brine projects in Argentina at PEA stage or more advanced, several might never reach production. 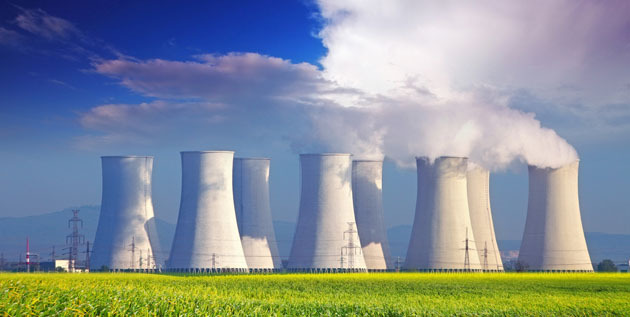 Several others could be delayed by 1,2,3,4 years in reaching nameplate capacities of 20k�35k tonnes/year LCE. Standard Lithium (TSX-V: SLL) / (OTCQX: STLHF) will not be fighting for scarce resources, (another risk avoided), there should be no operating or infrastructure bottlenecks, the weather is not a factor. There won't be cost blowouts. If a Bank Feasibility Study calls for first production in mid-2021, and LANXESS is committed to project finance, operations and off-take, it will likely happen pretty much on time and on budget. For hard rock producers in western Australia my understanding is that the situation is a lot better, but we could still see bottlenecks as many hard rock producers try to ramp up supply at the same time. Instead of companies failing, perhaps we will see a wave of M&A in Western Australia. That higher degree of certainty is worth a lot in the Wild West of lithium project development. 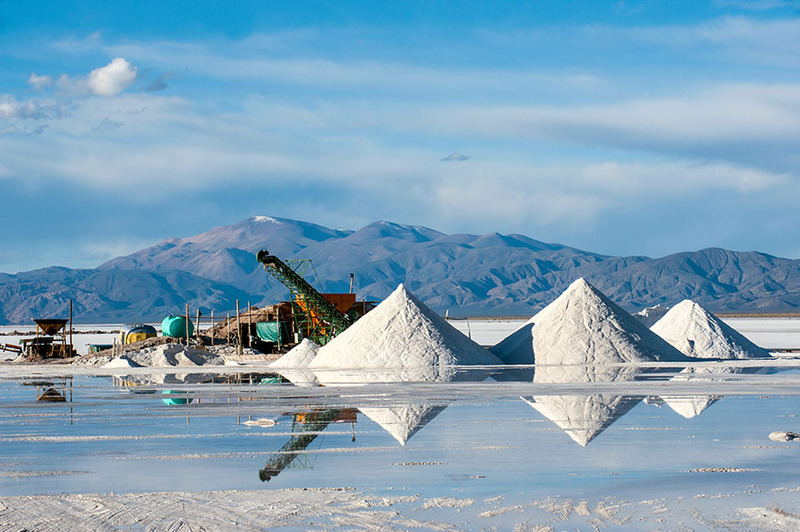 And, if the brine projects in the Lithium Triangle can't deliver close to nameplate capacity in the early-to-mid-2020s, there's going to be tremendous demand for Standard Lithium's output, and lithium prices will likely be high. Who knows, maybe even the "unconventional" clay-hosted lithium producers will have their day in the sun? Disclosures: The content of this article is for information only. 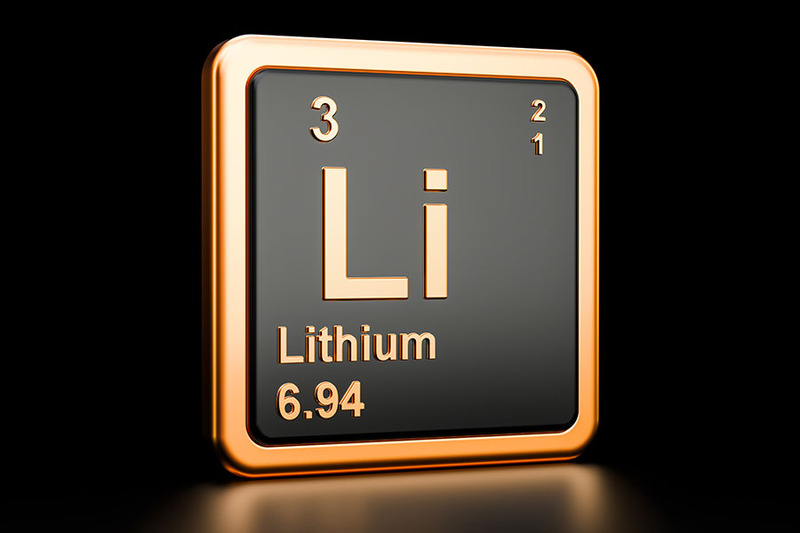 Readers fully understand and agree that nothing contained herein, written by Peter Epstein of Epstein Research [ER], (together, [ER]) about Standard Lithium, including but not limited to, commentary, opinions, views, assumptions, reported facts, calculations, etc. is not to be considered implicit or explicit investment advice. Nothing contained herein is a recommendation or solicitation to buy or sell any security. [ER] is not responsible under any circumstances for investment actions taken by the reader. [ER] has never been, and is not currently, a registered or licensed financial advisor or broker/dealer, investment advisor, stockbroker, trader, money manager, compliance or legal officer, and does not perform market making activities. [ER] is not directly employed by any company, group, organization, party or person. The shares of Standard Lithium are highly speculative, not suitable for all investors. Readers understand and agree that investments in small cap stocks can result in a 100% loss of invested funds. It is assumed and agreed upon by readers that they will consult with their own licensed or registered financial advisors before making any investment decisions. At the time this article was posted, Peter Epstein owned shares of Standard Lithium and the Company was an advertiser on [ER]. Readers understand and agree that they must conduct their own due diligence above and beyond reading this article. While the author believes he's diligent in screening out companies that, for any reasons whatsoever, are unattractive investment opportunities, he cannot guarantee that his efforts will (or have been) successful. [ER] is not responsible for any perceived, or actual, errors including, but not limited to, commentary, opinions, views, assumptions, reported facts & financial calculations, or for the completeness of this article or future content. [ER] is not expected or required to subsequently follow or cover events & news, or write about any particular company or topic. [ER] is not an expert in any company, industry sector or investment topic.